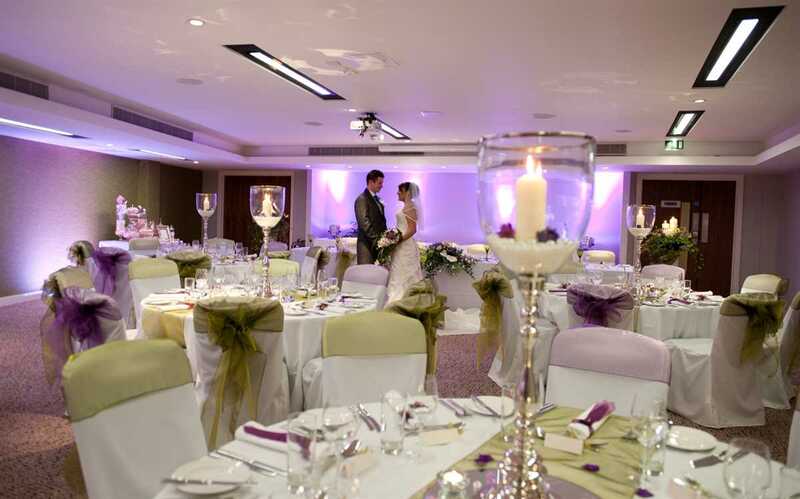 If you are looking for wedding venues in Bristol, the Radisson Blu Hotel, Bristol is the perfect option. 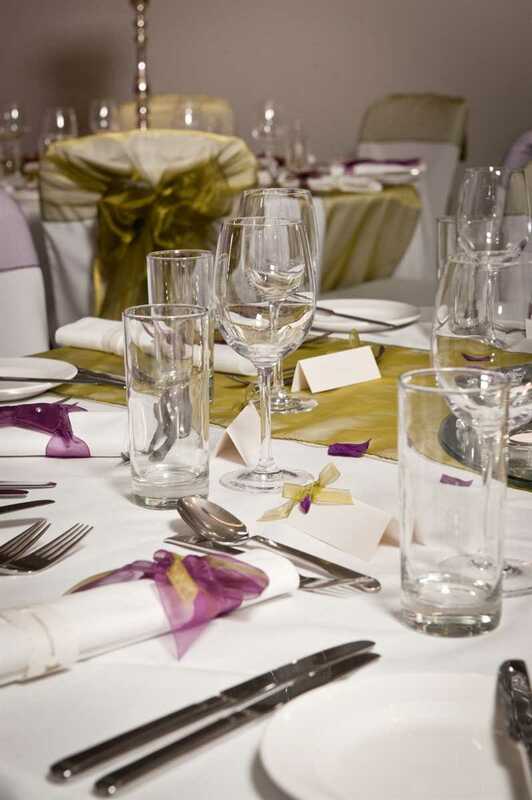 When you book your wedding at this chic, stylish Bristol hotel, you can relax in the knowledge that every aspect of your special day will be taken care of so you can simply enjoy your celebrations. 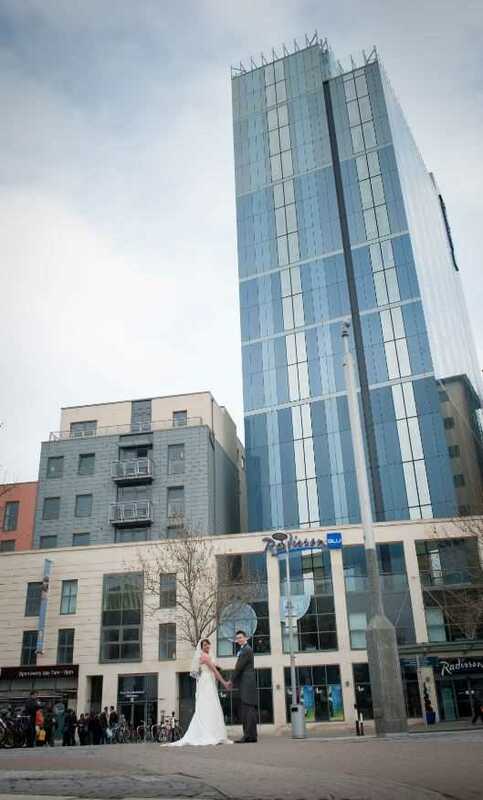 The Radisson Blu Hotel, Bristol offers extensive wedding services including civil ceremonies and wedding receptions. With its picturesque waterfront location, superb events facilities and outstanding dining options, this beautiful hotel makes the perfect wedding venue. The Radisson Blu Hotel, Bristol has its own dedicated events team to ensure a blissful wedding day for you and your guests. The hotel can hold civil marriage ceremonies for up to 120 guests and offers several wedding packages for celebrations afterward.